The Marine Corps Marathon is this Sunday - show our runners some support! 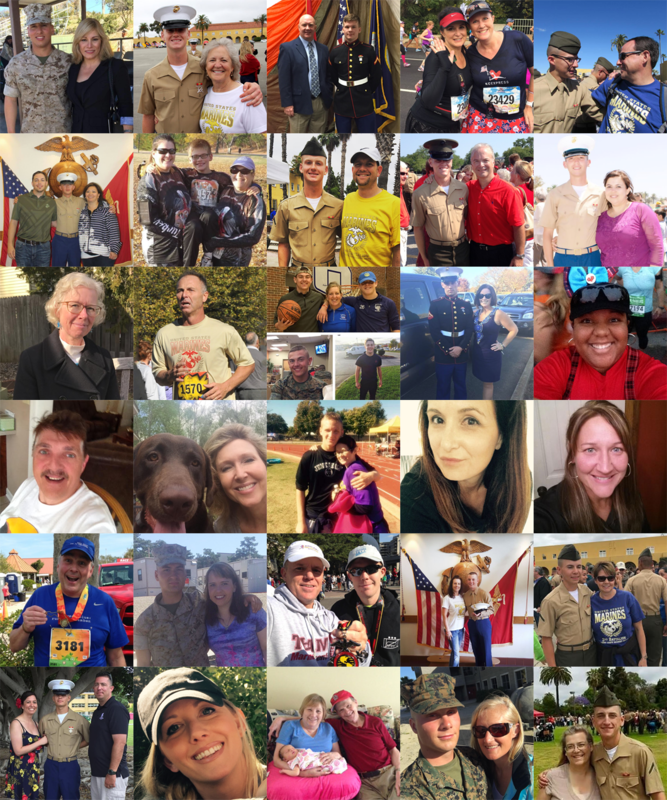 The members of Team Marine Parents have raised $26,983.23 for the outreach programs of MarineParents.com, and 35 of them will be running the Marine Corps Marathon this weekend. Their hard work and dedication to supporting our troops has not gone unnoticed. You can read more about our TMP runners in our first article. 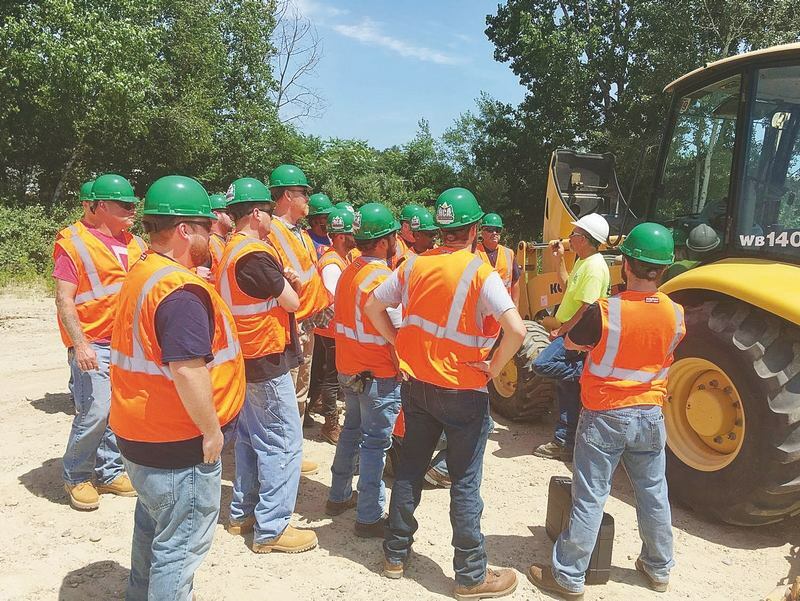 Also in this newsletter, you can read about MOS schools and how classes can be delayed, read about an opportunity with the Heavy Construction Academy, and how they help veterans learn to operate heavy equipment and find employment. The 2017 Marine Corps Marathon is just a few days away and this year's Team Marine Parents participants need your support! We have 35 TMP members running the marathon this Sunday, October 22, 2017. So far this year, TMP members have raised a total of $26,983.23 for the outreach programs of MarineParents.com. We can’t thank these runners enough for their hard work and dedication to supporting our troops. 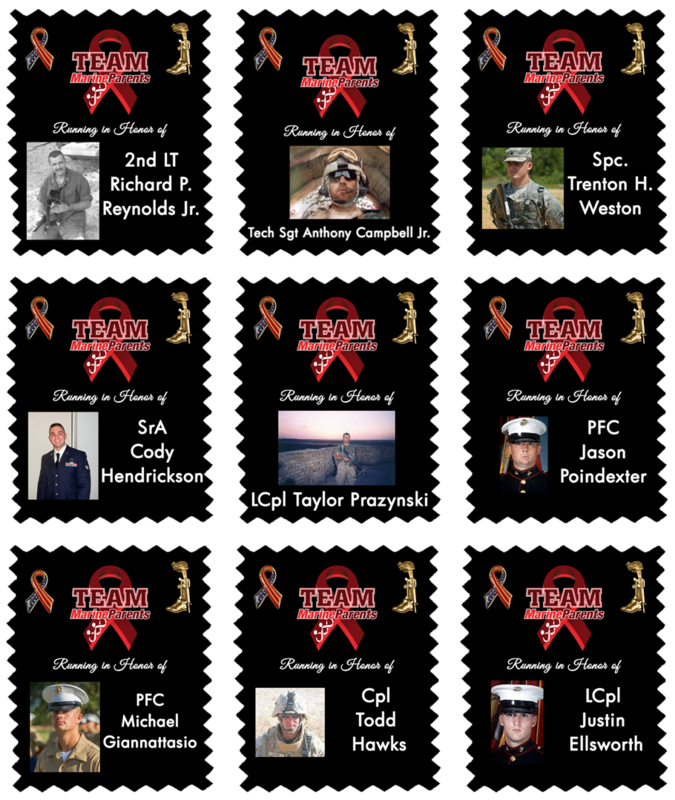 TMP will be running the marathon in honor of nine fallen service members. They will wear ribbons on their marathon bibs with fallen heroes’ names and photos. Thank you, TMP runners, for supporting Gold Star family members! One way you can provide support is by wishing them luck on our official TMP Facebook page. By letting our TMP members know they're being cheered on by individuals around the country, you can help inspire and encourage them to persevere as they tackle "The People's Marathon." Click here to wish our runners luck. Another way to support our runners is to change your social media profile image to the “TMP Fan Squad” on the weekend of the marathon. Click here to download the image. If you would like to donate to a runner’s TMP campaign, you can read their bios and choose a runner here. Our 2018 MarineParents calendars are here! The calendar is free, just pay $4.00 for shipping and handling. 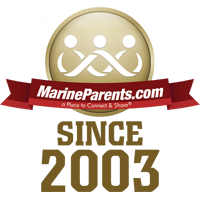 MarineParents.com, Inc. is an IRS-approved 501(c)(3) public charity providing services and support to Marines and their family members for more than 15 years. Our annual calendar highlights our services and the outreach programs that support you, the family members, and our Marines. The EGA Shop provides 80% of our funding and every purchase supports our troops. You’ve found a Place to Connect & Share®. Start out 2018 with a great calendar that will keep you informed throughout the year. Click here to get your 2018 MarineParents calendar. 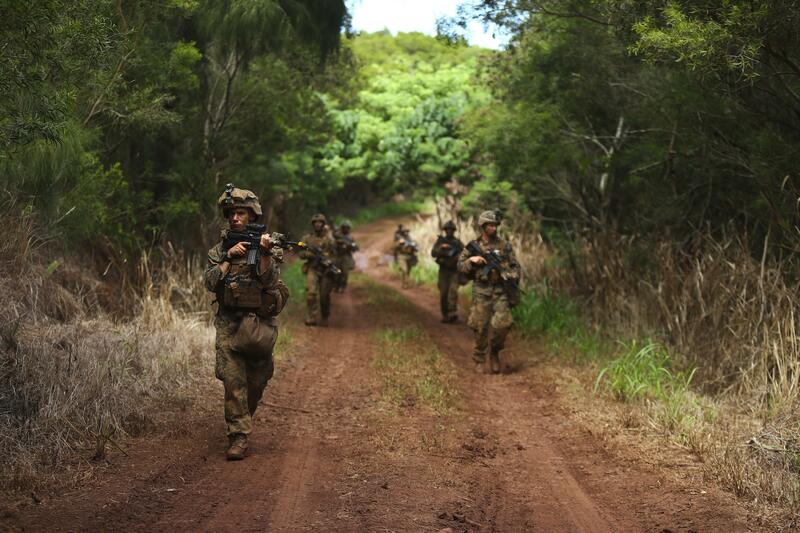 The reasons for why an MOS school can get log jammed vary from lack of instructors, to delays in training, to lack of space. The Heavy Construction Academy is a six week program that teaches students how to operate nine different pieces of heavy equipment. The school has many veterans attend, and the academy is a VA-approved facility for vocational training for veterans who receive funding to learn a trade after the military.